The numbers for 2014 are in, and it was a notably bad year for theaters. 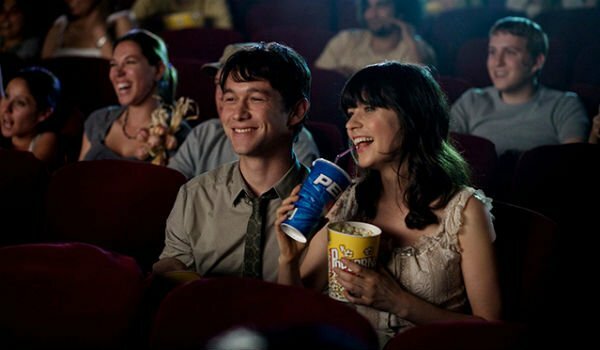 People just aren’t going out to the movies anymore, and the number of moviegoers has hit a record low in North America. There’s no doubt that the movie theater experience has changed in the past few years, but with all of the amenities that a theater has to offer, it’s still surprising to see more and more empty seats. According to The Hollywood Reporter, the numbers have slipped so low, that they are the worst they’ve been in two decades. Roughly 1.26 billion consumers bought movie tickets this year, the lowest number since 1995. The official figures won’t be released until the National Association of Theater Owners calculates the average movie ticket price for the year, but attendance looks to be off by about 6 percent from 2013. So why is this happening? Going to the movies has been a fun and desirable pastime since the first U.S. theater opened in 1894. What’s changed? Well here are just a few big reasons why people aren’t going to the movies anymore. Ticket prices are on the rise and after fluctuated dramatically over the years, moviegoers may not be willing to spare the extra change. With IMAX and 3D, the average ticket price can skew. The average price in 2013 was $8.13 and the preliminary results for this past year show a jump to $8.15. Not to mention the insane mark-up pricing of concessions. Picture this, a large tub of popcorn goes for about $8. A cinema owner explained to ABC News that to make that large tub of popcorn, including the cost of the container, would usually be about $1. That’s a 700 percent mark-up. And that’s the pricing at a typical theater. There are also theaters now that offer comfier seats, dinner with the movie, alcoholic beverages, more and more things that make the ticket price and your experience a serious break in the bank. From a movie-lovers perspective, it’s hard to justify that there is a lack of good movies out there. We’ve seen some great ones hit the screen in 2014 from Whiplash to The Lego Movie. But their performances at the box office in comparison to other years, is unimpressive. 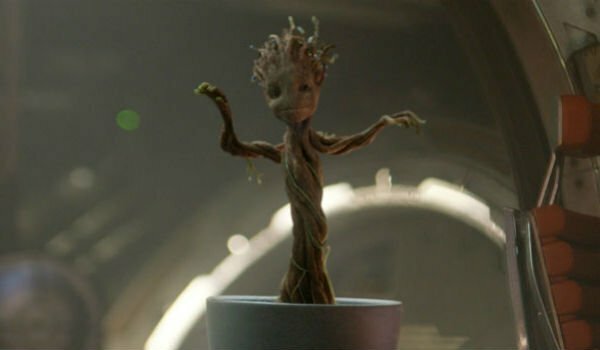 For instance, there were only two movies this year that crossed the $300 million grossing mark, Guardians of the Galaxy and The Hunger Games: Mockingjay - Part 1. There were a couple other films that expected to do better, but overall there weren’t a lot of big blockbuster hits that attracted people to the theaters. Subscription-based platforms such as HBO Go or Netflix are very attractive right now. They’re a lot cheaper than being an avid movie-goer with just as much entertainment value and people are noticing. Mid-year 2014, Netflix passed the 50-million subscribers mark, and next year HBO Go will be available to non-cable subscribers. 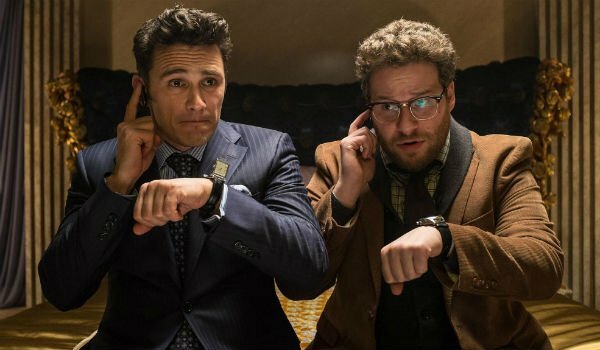 If the recent release of The Interview has taught us anything, it’s that films can be released via the internet, and reach an ever-expanding audience. And the studios can still make money doing so. This might just be the Golden Age of Television. 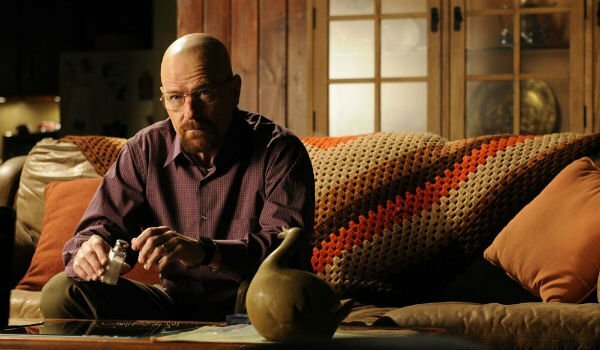 Shows such as Breaking Bad or Game of Thrones have and still are impacting a lot of people, and generating crazy amounts of viewers. TV is addictively good. Shows have started to maintain certain qualities that were usually associated with film; gorgeous cinematography, artful directing, award-winning acting, the list goes on. Why dont you go to the movies anymore? I go to the movies all the time! A little of all of the above. I'd rather wait to rent. There's nothing I want to see these days.